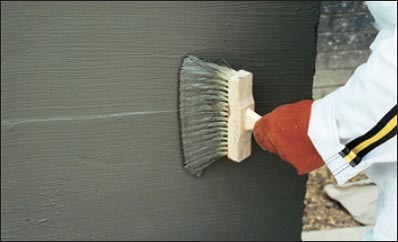 TIBA PROF 200: A high-quality insulating material based on waterproofing and modified with acrylic polymers (two components) used in waterproofing of concrete, concrete and structural surfaces provided that these surfaces are free of dynamic cracks. . It is produced in the form of a 15 kg powder package, and a 5-liter geranium polymer is added to the application at the site.